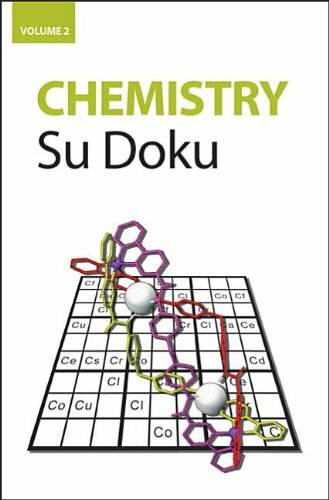 Following on from the hugely successful Chemistry Su Doku Vol. 1, Chemistry Su Doku Vol. 2 introduces a whole new set of chemistry themes for these highly addictive, numerical puzzles. From fiendishly challenging, to moderately taxing, there are puzzles for all levels of Su Doku proficiency. The task is still to complete every row, column and cube in the 9x9 grid, as in a normal puzzle, but using chemical symbols and elements in place of numbers. So what are you waiting for? Discover the latest and most exciting advance in science for yourself!